The research information is also provided in homepages of Intelligent Systems Lab. 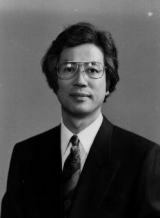 Professor Tamio ARAI graduated The Univ. 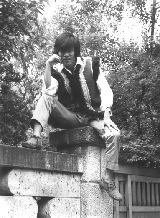 of Tokyo in 1970 and obtained Dr. of Engineering from the same university. He has been a professor in Dept. of Precision Engineering since 1987 and was the director of Research into Artifacts, Center for Engineering, in The Univ. of Tokyo from 2000 to 2005. His specialties are assembly, robotics and multi-agent systems: graspless assembly, multiple mobile robots including legged robot league of RoboCup and Holonic Manufacturing System. 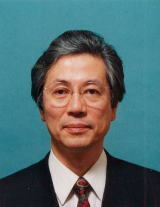 He is a member of CIRP, IEEE/RAS, RSJ, JSPE, Honorary President of JAAA, and Co-Editor-in-Chief of Journal of Robotics and Autonomous Systems. When you get two views on me, you may recognize me. My research speciality consists of Robotic, Distributed Autonomous Systems, and Production Engineering. Our team, ARAIBO (Advance Robotics with Artificial Intelligence for Ball Operation), have joined RoboCup four-legged robot league since 1999. Assembly is my start point of research work. I have proposed Service Engineering in RACE since 2001. Service Engineering: CAD system for service, Service Explore. Service Engineering is a novel engineering for sustainable society. Skills in Production: "KAN" and "KOTSU" can be extracted from programs in production. RoboCup: We joined RoboCup four-legged league. AIBOs by SONY are players. Out team name is ARAIBO. Robotics for Human Support: Robot technology must be applied to nursing. I stayed in Edinburgh from 79 to 81 at Dept of Artificial Intelligence. 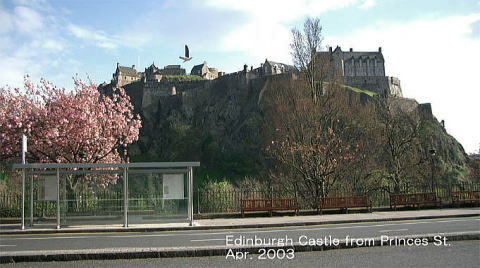 Edinburgh is a beautiful city. Various information can be read here. Please check them via SITEMAP pages.